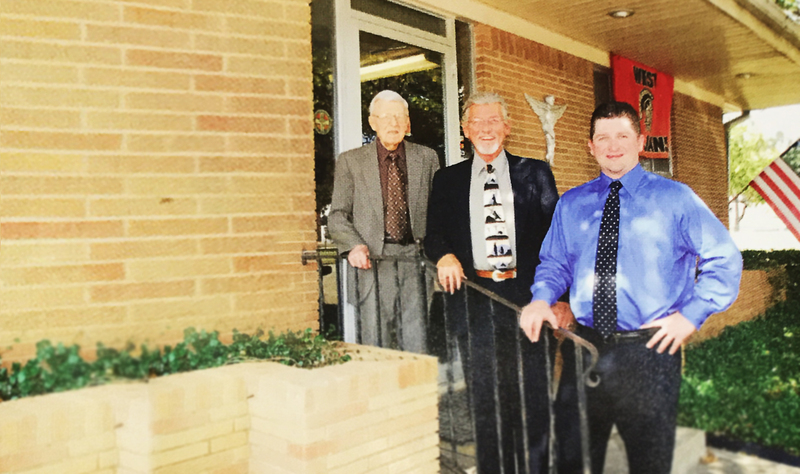 Mellgren Chiropractic Clinic has been serving Central Texas since 1948. 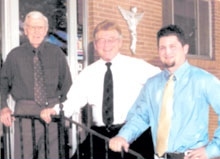 Three generations of chiropractic care (Walter J. Mellgren, Sr., Walter J. Mellgren, Jr. ,and Michael A. Mellgren) are dedicated to providing you with high quality chiropractic care at reasonable rates. Contact our West office at (254) 826-3737 or our China Spring office at (254) 836-1010.